Keep in touch with Charlie and the Band! 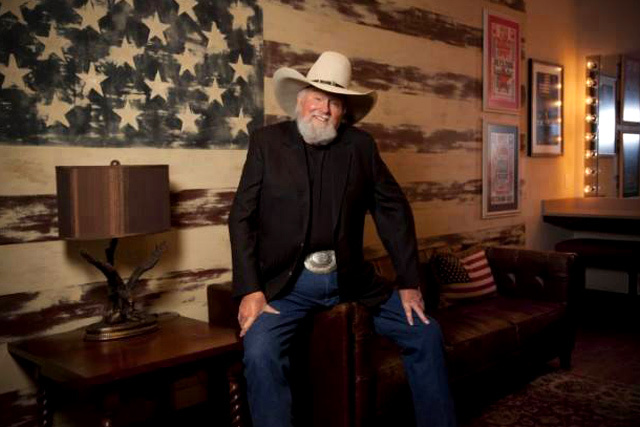 Want to be the first to get the latest tour announcements, band news, or find out about newly released CDB official merchandise? It’s easy, sign up for the mailing list!